40 Great Marlborough Street [London]. 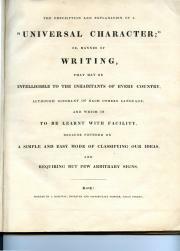 25 May 1829. 3pp., 4to. Bifolium. In fair condition, on aged and worn paper. Addressed, with red wax seal, on reverse of second leaf, 'To the Editor | of the | Court Journal.' 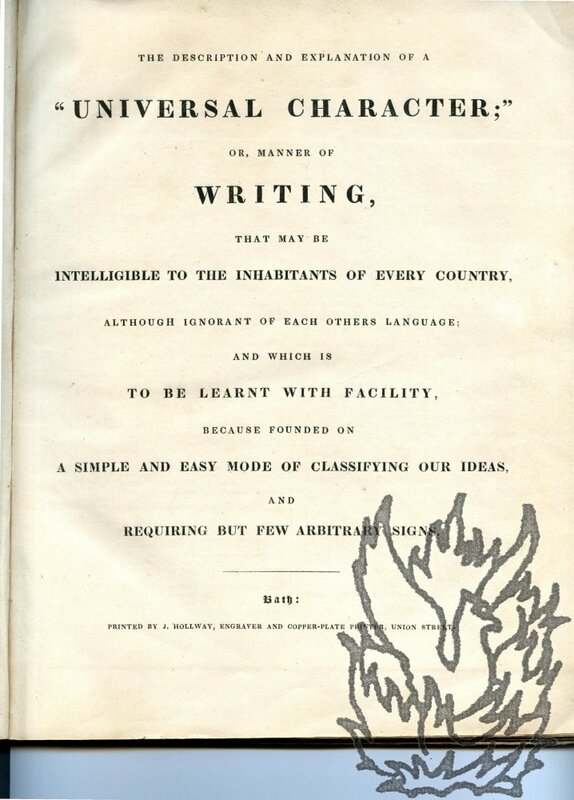 The letter concerns a work published by Thierry in London in 1829, and titled in English, 'Forty-four lines, by the aid of which the pronunciation of the French may be learned in a few hours', and in French, 'Quarante-quatre vers, par le moyen desquels on peut apprendre la prononciation française en quelques heures'. (The only two copies on COPAC at Glasgow and Oxford.